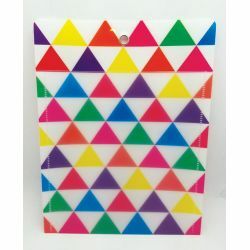 Catalog Home > Smart Poly™ Pockets, Triangles, 10" x 13"
Smart Poly™ Pockets, Triangles, 10" x 13"
10"x13" size, metal grommet for easy hanging, write-on/ wipe-off surface with a clear front pocket! Use on whiteboards, hooks, nails, etc. 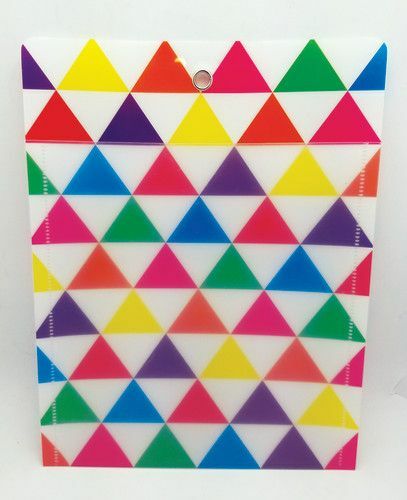 Use to display pictures, documents, artwork, keep track of assignments, organization & more!